Solid wood floorboards lend warmth to a room and increase its value in a visible way. Natural materials provide comfort and create a pleasant living and working atmosphere. Wood flooring combines tradition with modernity as part of a sophisticated living culture. However, installing such special floor covering also presents special challenges. The high-value material is very sensitive to temperature and humidity and must be able to withstand a variety of loads. The adhesive technology developed by STAUF ensures a safe, secure and permanent bond between substrate and wood flooring: Our products are tailored to the various parquet and wood types down to the smallest detail. That is our strength. Because we don’t only depend on almost 190 years of experience in adhesive manufacturing, we also continually invest in research and development for new technologies. That makes STAUF a reliable partner when it comes to keeping wood flooring in shape – permanently, safe and secure, and compatible for people and environment. 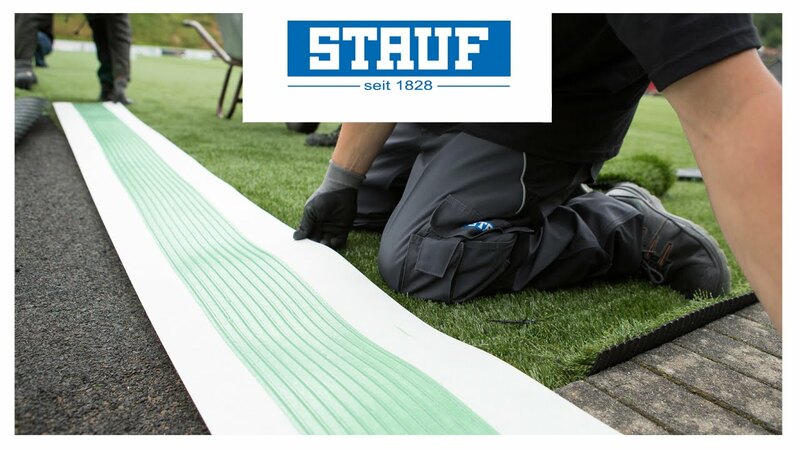 Whether thermoplastic, elastic or anti-slip – STAUF adhesives are characterised by an enormous amount of strength. With the right product, we help wood flooring have a long life, be safe and user friendly and to be very economical in the end. Our wood flooring adhesive fits perfectly into the system comprised of the broad range of STAUF products.